With the July 25th kick now extending all month through August 29th, Electric Zoo: The Big 10 launched its weekly EZOO Radio Show series on Diplo’s Revolution on SiriusXM. With a host of different artists each week, listeners will get their fill of all things bass, house, and good vibes every Wednesday at 8pm. 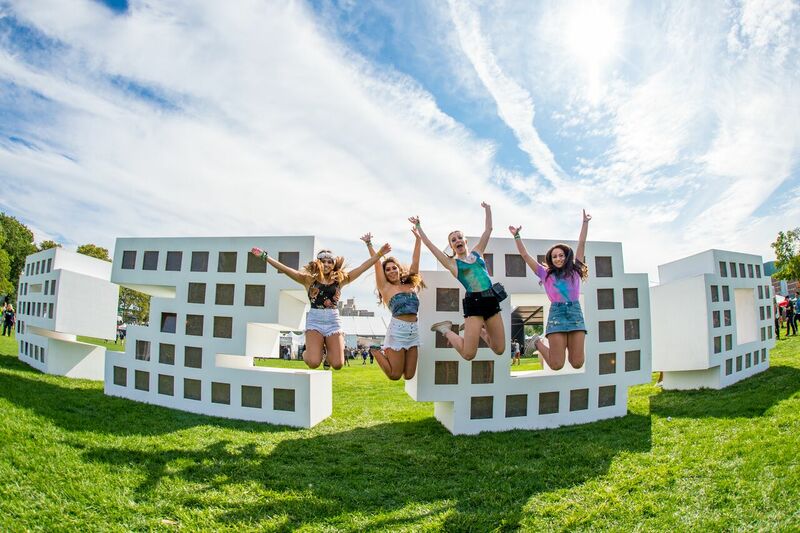 Randall’s Island is shaking with excitement with EZOO 2018 being only a few short weeks away. For the thousands who are unable to attend the 10-year anniversary, EZOO Radio has a stacked lineup to air via numerous platforms. SiriusXM’s Diplo’s Revolution (channel 52), the SiriusXM app, and online at siriusxm.com are all available so dance fans can experience the party in New York for themselves right on the radio. With Anna Lunoe, Gabriel & Dresden, Gregor Treshor, and powerhouse DJ/Producer Jauz already under EZOO Radio’s belt, Said The Sky takes his special slot next week on August 15th. Mija and Alesso are on deck for the last two SiriusXM EZOO sessions, ending just two days before the thrills commence at Randall’s Island for the momentous three-day festival. EZOO and SiriusXM go way back, literally to the first year of the festival in 2009. Since then, SiriusXM has broadcasted live and this year they’ll begin on open day, August 31st. Tune into SiriusXM and EZOO Radio to keep up the hype for Electric Zoo 2018!